I cannot believe it's almost May! Before we know it, it will be the SUMMER - yes! from school but a much needed break for me - hee hee! 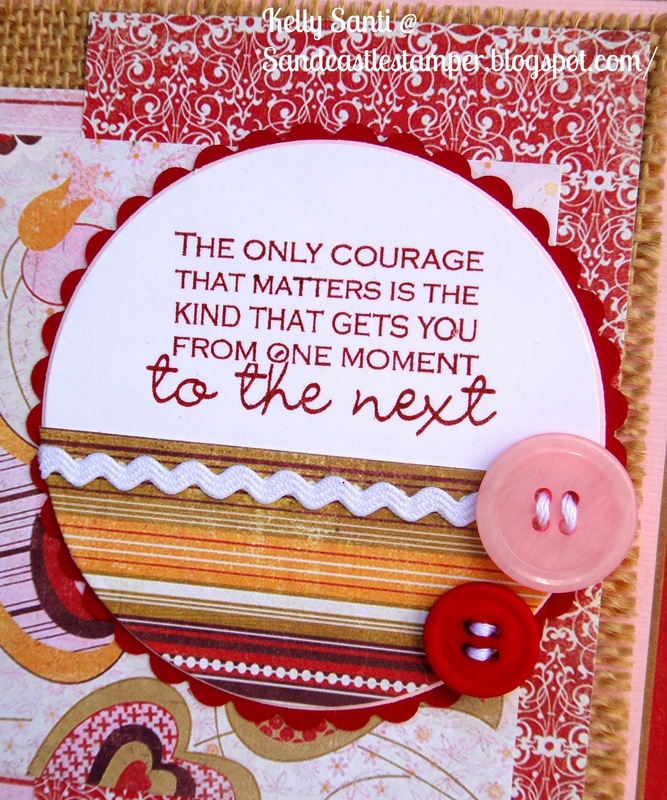 theme and use the color pink or red. seriously, like 8-9 years ago! and I sat and watched ebay for forever. One day, it popped up! 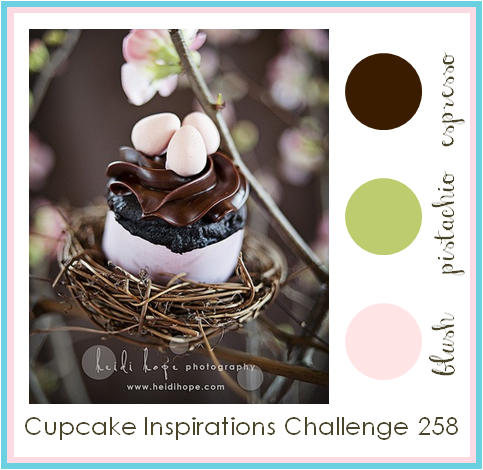 the Cupcake Inspirations blog and just had to use it! one thing that stands out amidst many wonderful things about her is that she can multi-task in the most wonderful manner! but she was a wonderful baker, chef, seamstress, party planner, etc! meal on the table at night with all the food groups covered, LOL! 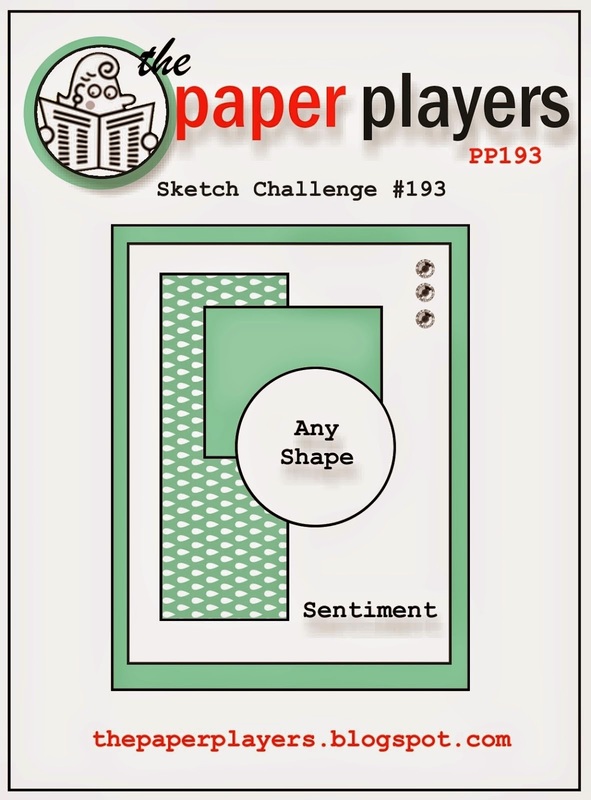 TWO random winners will WIN ONE DIGI STAMP design of their choice. To participate, make sure to leave a comment on this post below. both on this blog and on Facebook. 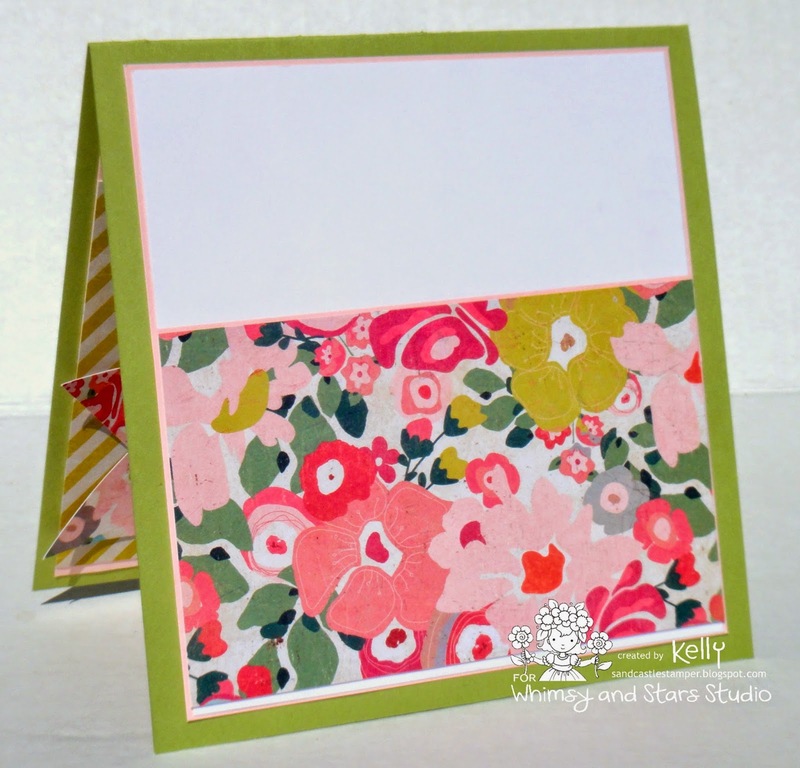 Here is my card sharing the new digi, using bright pinks and greens! Mother's Day and Spring/Summer events! Best of all, all digis are now available for instant downloading! Thanks bunches for stopping by today! so much of the white of the image. you can see the entire image here! they are an instant download! Blessings to you this wonderful Easter weekend! I love it! I do! I do! I drool over so many of them I see 'round blog world! I'm not sure if it's exactly simple enough. what fun he is having in his bunny suit! 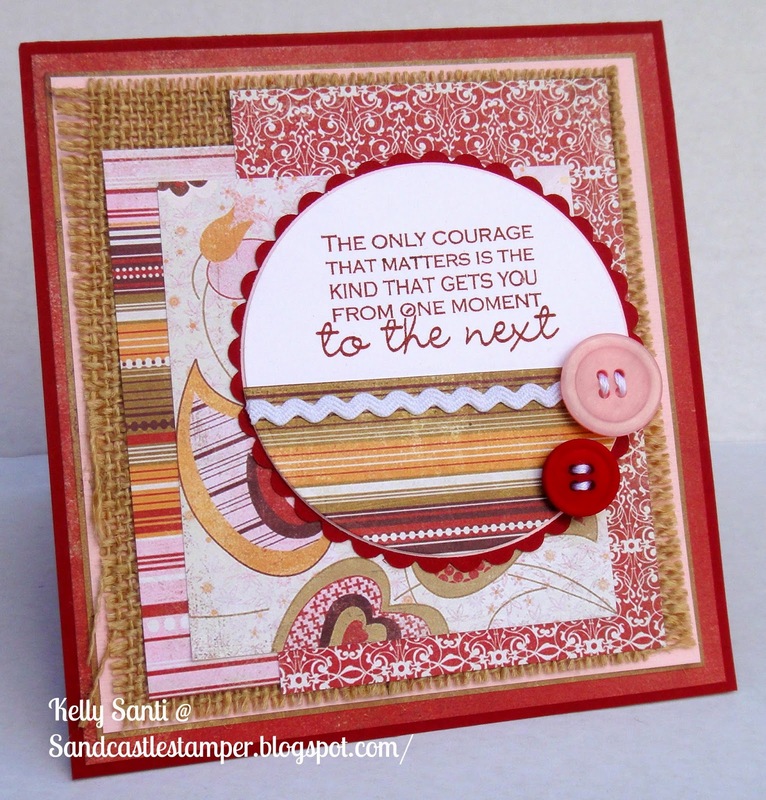 You can enter the Riley and Company challenge here on the blog. We'd love it if you did! here it is late Sunday eve! heading to a friend of mine who is battling cancer. I ended up rushing and I am quite unhappy with the results. 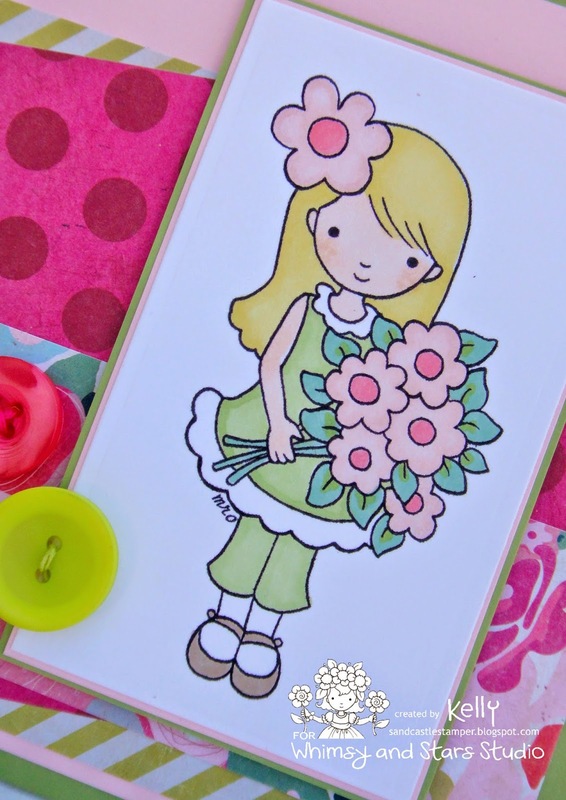 beautiful blog and see what she's made today. How do we color Riley? 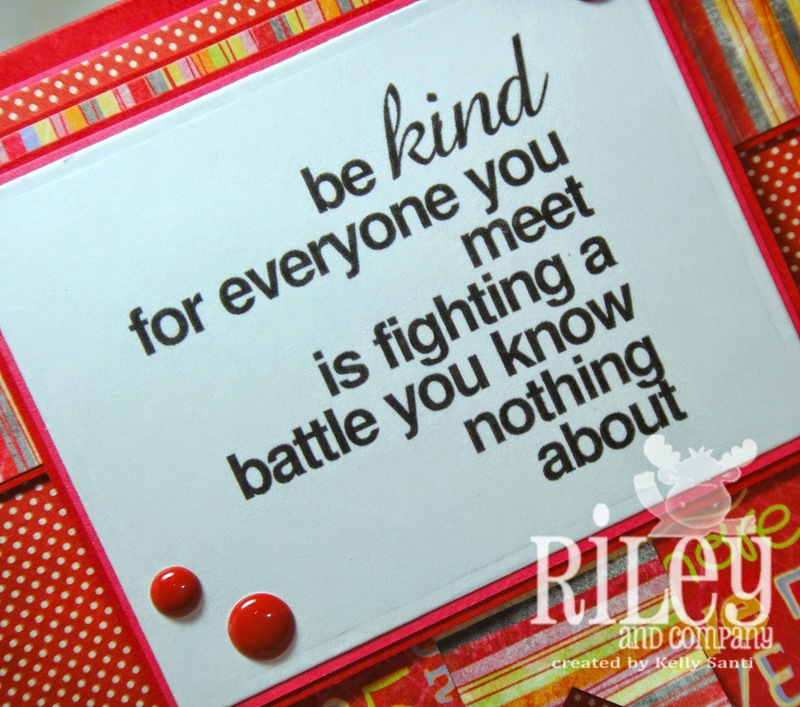 We have something fun for your today from Riley and Company! coloring mediums that we all use. 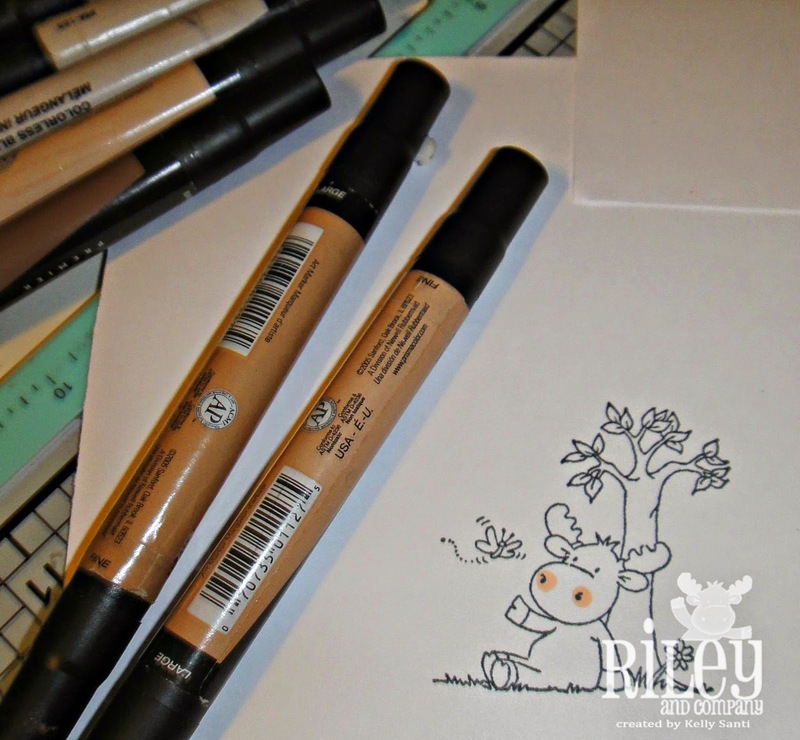 Prismacolor Premium markers and LOVE LOVE LOVE them! But I do so love my prismas so much, and I'm so pleased with the color spectrum they offer and their blending abilities. For my card today, I used Under the Tree Riley. I use a variety of colors when I ink up Riley or Sophie. for the antlers and hooves. 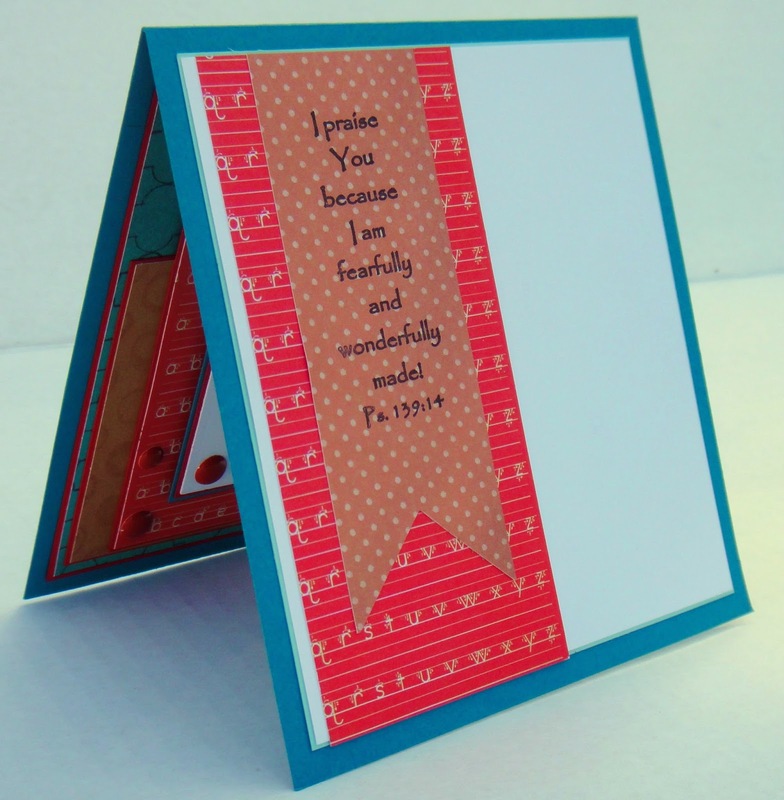 the inspiration blog going on - make a monotone card! for this special edition of Color Up Riley! 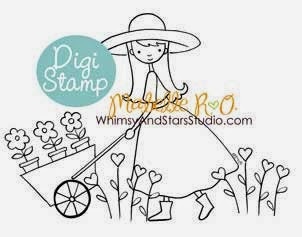 Whimsy and Stars Studios Stamp inspiration blog ~ yay! 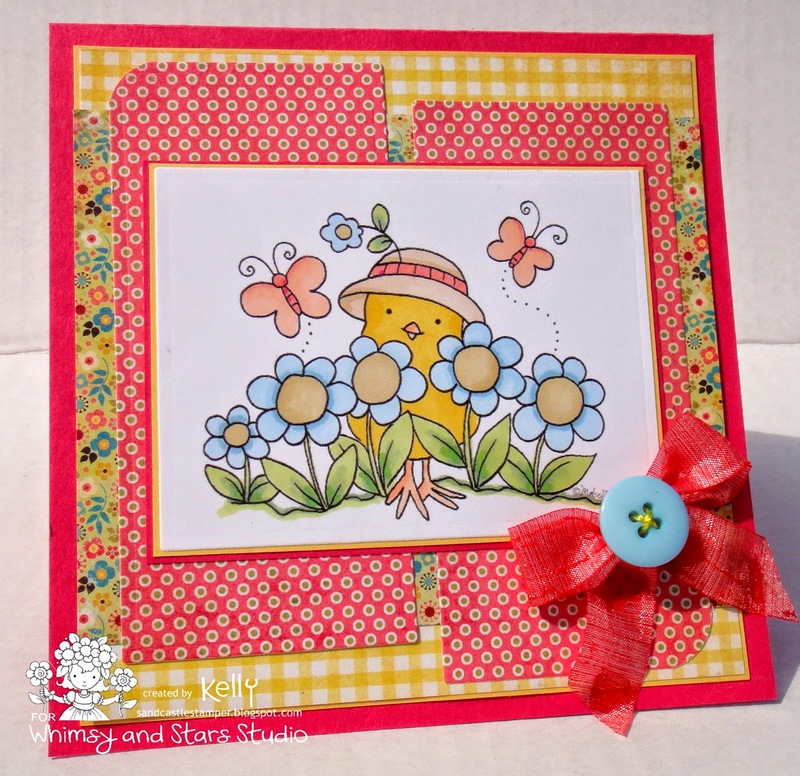 I am using the adorable digi Spring Garden Chickie ..
to let the image be the focal point. so you have the best of both worlds to get inky and color. 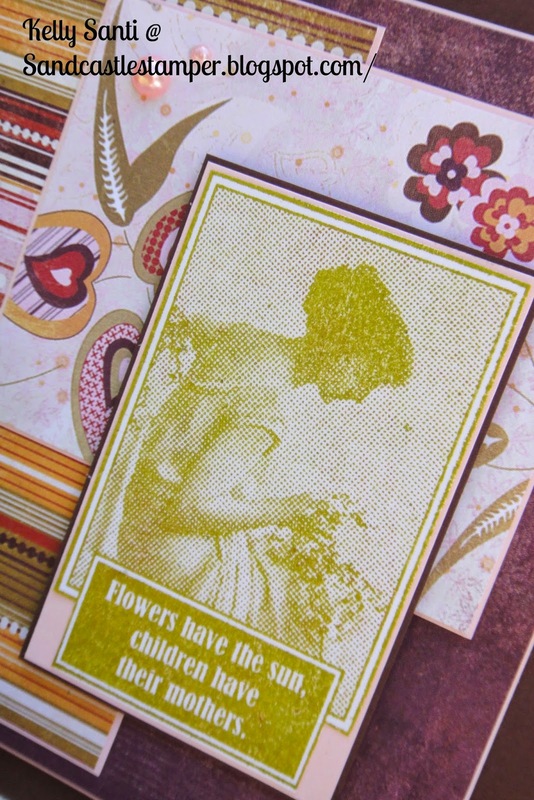 images here in the shop. Riley and Company goes Monochromatic! Sometimes I like to surprise myself! LOL! I'm late for the party today but I waited all day for the camera. Long story short ... I thought my oldest daughter had it in her car. I insisted that she did. She laughed and said "ha ha! I get it! It's April Fools!" Except .... I wasn't joking! and ... she didn't have it. It was in my beach bag all along. I so totally knew that! this week is all about monochromatic! 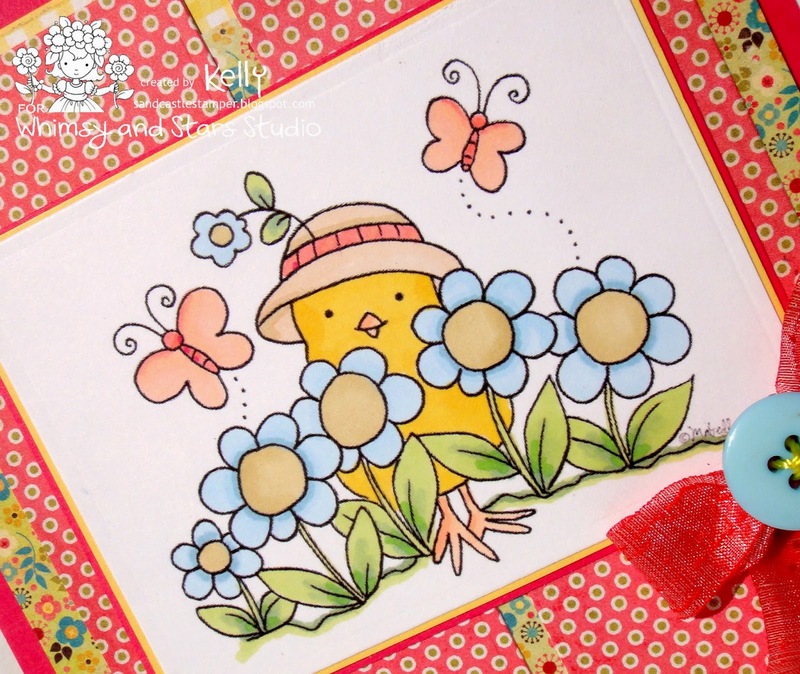 has created for you - you will love the collection of beautiful cards! 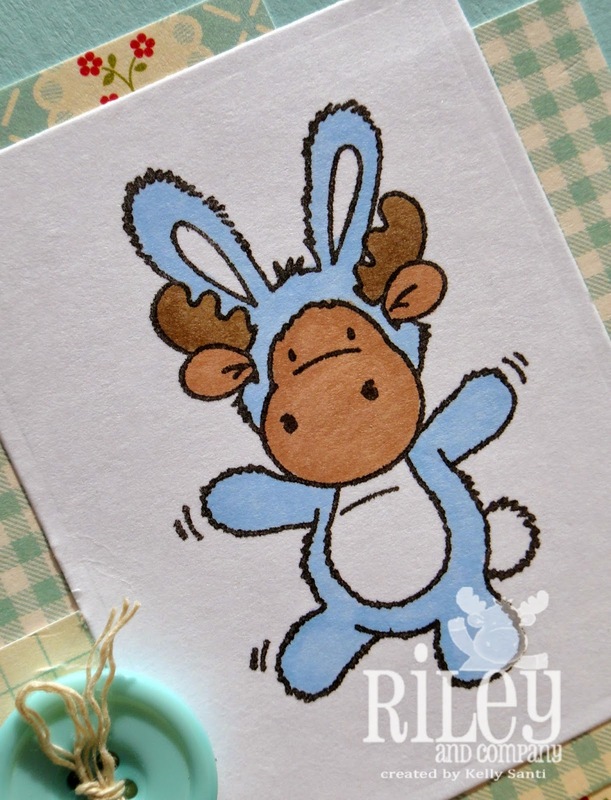 Loves Rubber Stamps - Anything Goes!